A 33-year-old Union City man was killed Saturday night when he was hit by a car while trying to cross 7th Street and Kennedy Boulevard. 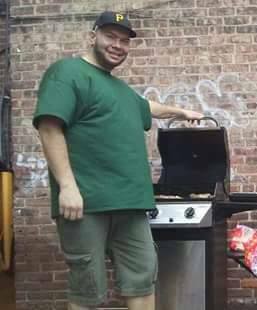 A family member says the father of three was Justin Winters, originally from North Bergen. “At approximately 10:15 PM (July 9), a motor vehicle fatally struck a pedestrian at 702 Kennedy Boulevard,” Hudson County Sheriff Frank Schillari says. 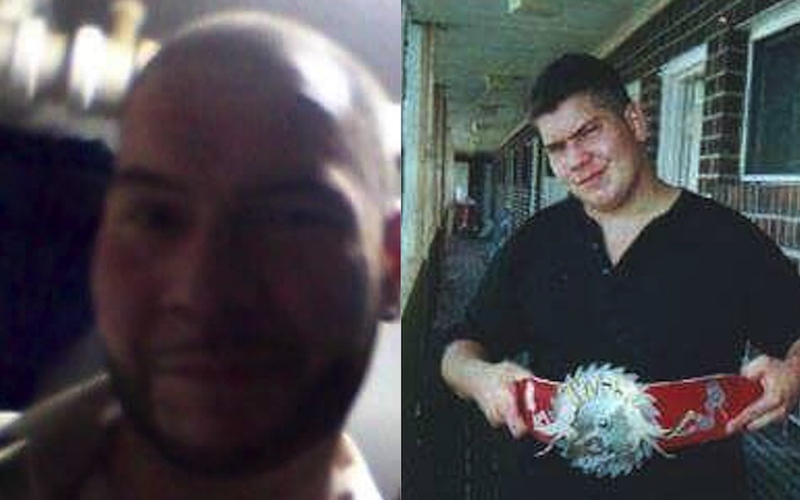 Winters was seen crossing the street near the Dunkin’ Donuts, when a 2004 Infinity G35 driven by Renny Martinez, 22, of North Bergen plowed into him, Schillari says. North Bergen and Jersey City EMS transported Winters to Jersey City Medical Center, where he was pronounced dead at 11:01 pm. According to Schillari, the accident is still under investigation and no charges have been filed at this time.